Traditional performance management approaches often neglect to consider the impact of teams. 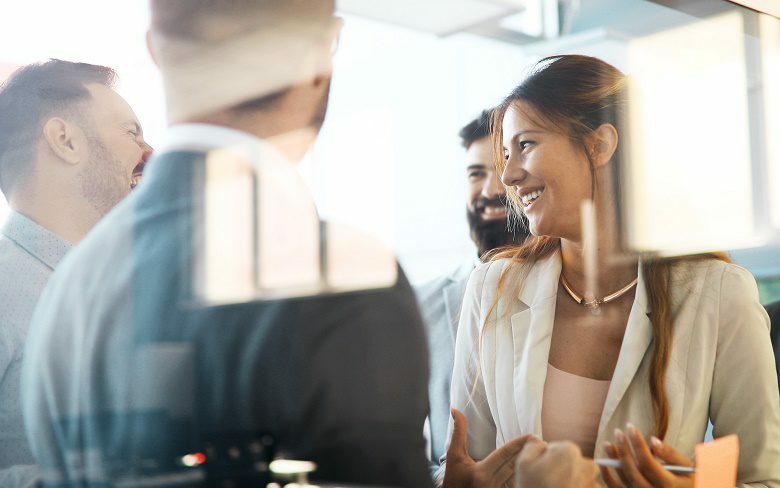 When agencies focus on effective performance achievement they can avoid the common pitfalls that lead to the performance management of employees. Most departments and agencies have a performance management or development system in place, yet most often these existing approaches don’t work because they are focused on the past. These performance models are retrospective and try to correct staff behaviours that could have happened months before – in the case of an annual review, up to 12 months ago. This means that staff members are not aware of any performance issues until it’s too late. Research and experience point to frequent, timely and informal feedback as working best to increase employee engagement. Research also indicates that employees no longer want an annual review, and their main motivator at work is not their salary. They want development; they want their managers to act as coaches so they can build on their strengths. Performance management and development needs to change. It’s unproductive to continue looking to the past to change behaviour. It’s always easier to prevent than cure, and organisational performance is no different. Rewarding or punishing people for something that happened long ago is not effective in creating a high performing culture. Teams are also often forgotten in performance approaches. There are team-based performance models that exist but none are integrated into individual performance development plans, as they should be. Teams have a strong impact on employee engagement, learning, motivation and development. Instead, organisations should commit to supporting staff to achieve the best for themselves, their teams and the organisation. The focus is not on “managing” performance but on developing staff and coaching employees to achieve success. Managers should be encouraged to facilitate ongoing and regular opportunities for communication and feedback within their teams. At the heart of a performance achievement policy is managers and employees dedicating time for frequent, focused and future-orientated feedback conversations. This would ensure that employees are clear about what is expected of them. The manager’s role is that of a coach where they motivate, provide feedback and help employees work together to succeed as a team. Fortnightly catch ups: This conversation occurs between the manager and employee ensuring they are on the same page. During discussions about performance, barriers can be removed, challenges discussed and expectations adjusted when circumstances change. Managers use their coaching skills to help the employee resolve any challenges they may face. Quarterly connects: In traditional performance management, this step is often in the form of an annual performance review. Rather, the focus here is on reviewing how employees’ goals are progressing, discussing any barriers and planning for the future. This is all while keeping in mind the organisational and specific individual goals. Managers are held accountable for their team’s performance development, and the support and guidance they provide. In most organisations, managers are primarily accountable for meeting business outcomes. The question of whether a manager is assessing their team should be given as much weight as whether they’re meeting their budget. This approach leads to high levels of engagement and performance. All performance issues are addressed as they occur, allowing for the avoidance of having to performance manage staff. Ultimately, teams play a crucial role in an individual’s performance development. Government agencies need a model that integrates the team with the organisation, manager and individual. This would allow organisations to implement a performance development system that builds upon capabilities. All the while, integrating the impacts of teams and removing the need for performance management. Sophia Symeou is the chief executive officer of INS, a management and workforce consultancy advising government.